Celebrated tenor, Mark Padmore has gained particular acclaim for his numerous appearances as Evangelist in Bach Passions. He describes Bach’s music as ‘an endless journey of discovery’, and he’ll certainly bring this love for the music and sense of dramatic intention to these Easter performance in which he sings with and directs Britten Sinfonia. Bach’s masterpiece perfectly balances the theatrical and devotional, and is interspersed here with sacred texts, and poetry by TS Eliot read by Simon Russell Beale. 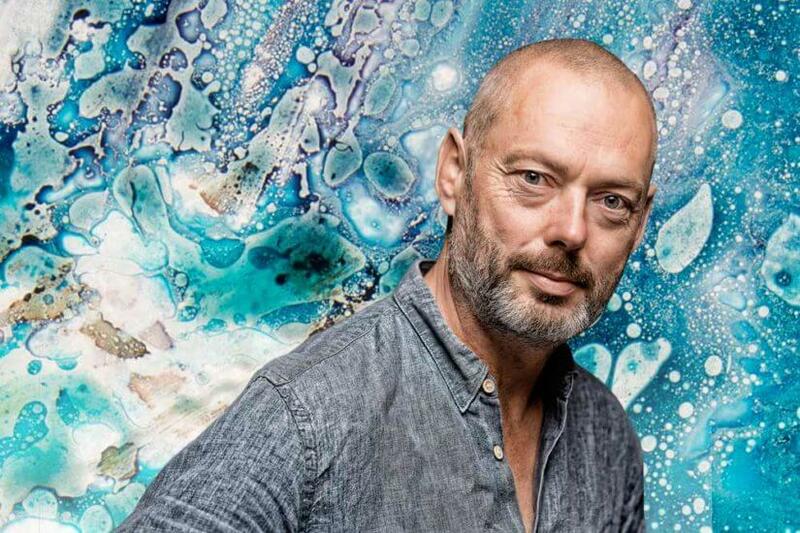 Find out more about Mark Padmore in our Q&A with him. Read Mark Padmore’s article in The Guardian and find out why he thinks St John Passion belongs on the stage at Easter. Norwich Pre-concert Talk, 6.30pm: Jonathan Morley, Programme Director at Writers’ Centre Norwich leads a talk on TS Eliot’s poetry. Please note there will be no interval during these performances. Tenor, Mark Padmore joins Britten Sinfonia in April for Easter performances of Bach’s St John Passion. Britten Sinfonia is pleased to announce that Simon Russell Beale will read a selection of T S Eliot poetry and sacred texts during the orchestra’s Easter performances of Bach’s St John Passion with Mark Padmore.